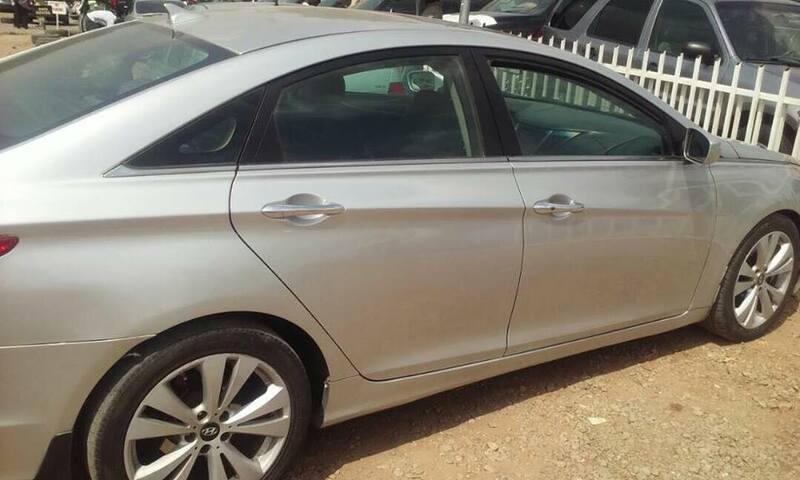 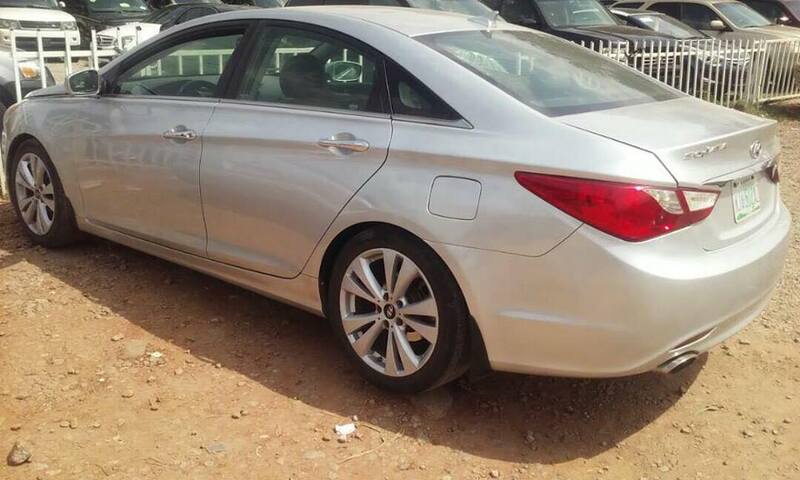 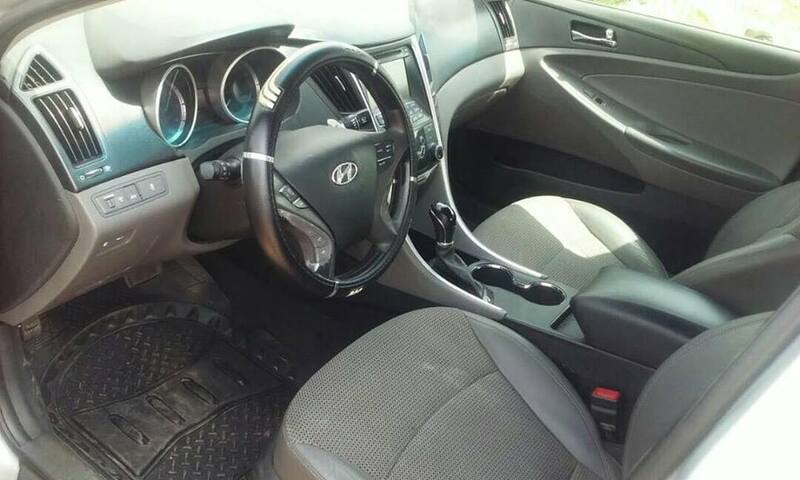 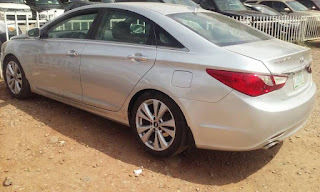 Internet Marketer Francis Edet recently launched his brand new Hyundai Sonata 2011 model. 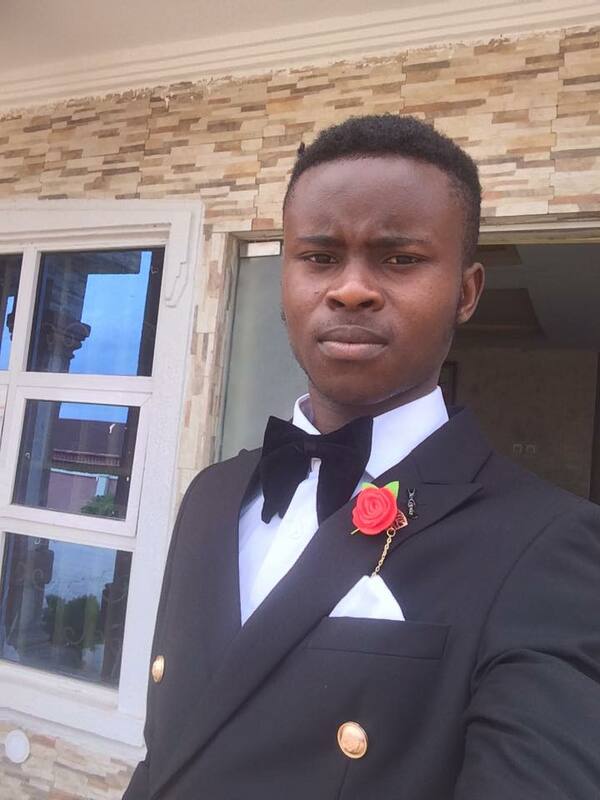 Francis who is the CEO of Franet Media & Marketing Limited has made alot of money from his online businesses. 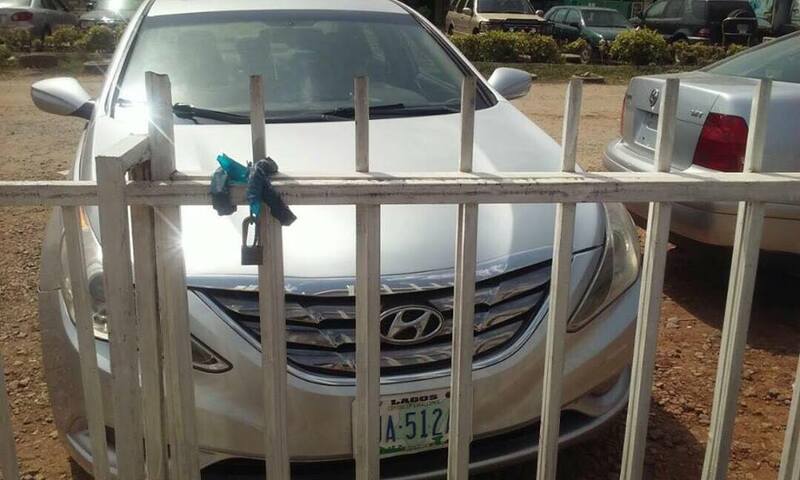 He is actually a native of Uyo, Akwa Ibom. 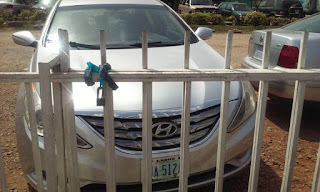 D story line; "We were just poor kids with rich dreams, dreams so expensive our own parents couldn't afford to believe in them". 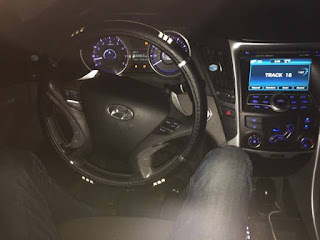 0 Response to "Young Internet Marketer Francis Edet Welcomes A Brand New Hyundai Sonata 2011 Model Car"